The devil in the details. This is why as a basketball head I love this series so much. Yeah, I lost it on that one! 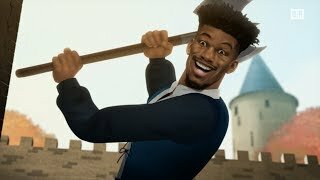 Game of Zones - S5:E3: "The Writing on the Wall"